NNA Tapes is very pleased to present the latest full-length recording from Burlington, Vermont artist Wren Kitz. Following up his debut album “For Evelyn” back in 2015, “Dancing On Soda Lake” continues confidently in the unique and personal style of music that Wren has carved out for himself over the years. By blending traditional guitar-and-voice songwriting with field recording and tape collage experimentation, Kitz has developed a ghostly and contemplative form of musical expression all his own that breaks down walls between genre categorizations. Together with a newly-assembled band consisting of percussion and strings, “Dancing On Soda Lake” is Kitz’s most fully-realized and captivating effort to date. With a recurring aqueous motif both lyrically and sonically, “Dancing On Soda Lake” captures this essence elegantly throughout the gentle impermanence of it’s luminous song cycle, flowing freely back and forth between beauty and mystery, not unlike our own plasmic origins. Wren’s sensitive vocal delivery drifts carefully between loose, rhythmic tempos and plucks of the guitar, punctuated by swells of percussion and heart-wrenching harmonies from the bass, cello, and violin. The oblique lyrics hint at a narrative, though never fully disclose their true intentions, utilizing abstractions in language to shroud meaning, the way that dusk envelops a landscape. Themes of confusion, isolation, and existentialism indicate that there is a distinct darkness buried in these songs… though it is not articulated through sonic aggression, but rather through mood by way of wistful melancholia and bittersweet recollection. The most intriguing aspect of Kitz’s compositions is his ardent dedication to magnetic tape, unlocking its tangible and nostalgic qualities not only through recording, but through instrumental utilization as well. 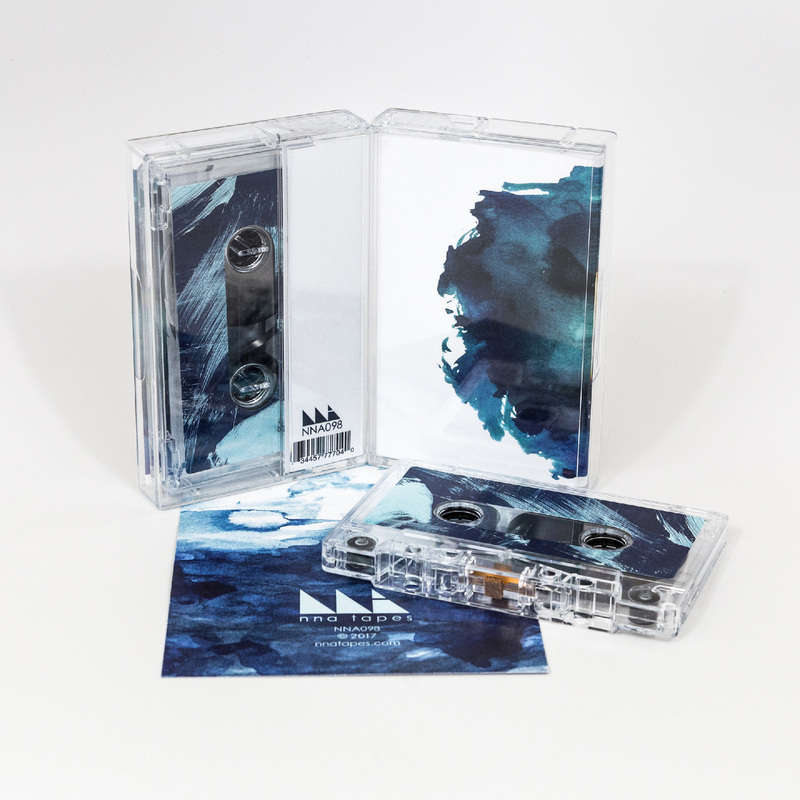 A dedicated field recorder, Wren’s travels with his tape recorder yield a trove of extracted sonic memories that he is able to access in his songs through manipulation and collage. 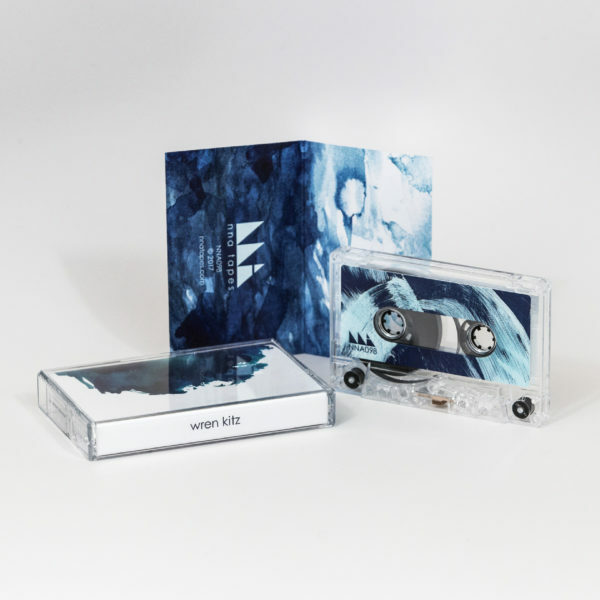 Wren captures literal moments from his life and recontextualizes them as musical elements, building textures and atmospheres from a faded reality, from subtle rustlings to roaring oceanic vastness. 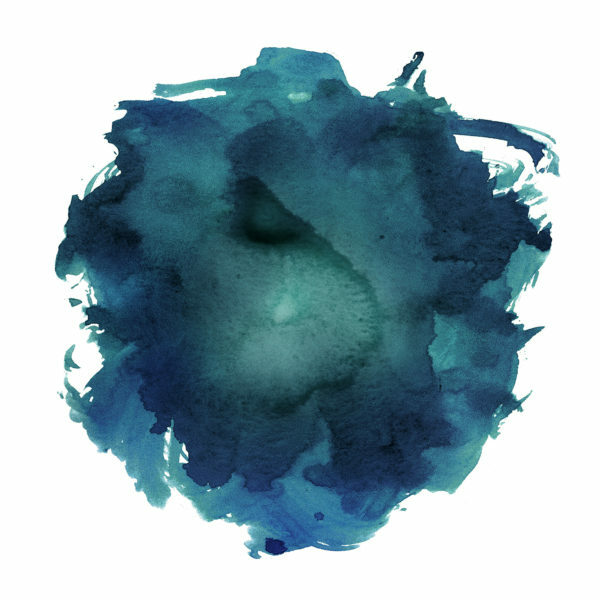 This blending of fidelities creates a very dynamic listen by constructing a hypnagogic tension between traditional songwriting and avant-garde experimentation. Through Wren’s distinctive musical vision and his tasteful mastery of his materials, “Dancing On Soda Lake” manifests as an intimate yet mystifying album, like viewing a sparkling body of water through a distorted lens. Cassette comes packaged with digital download coupon.